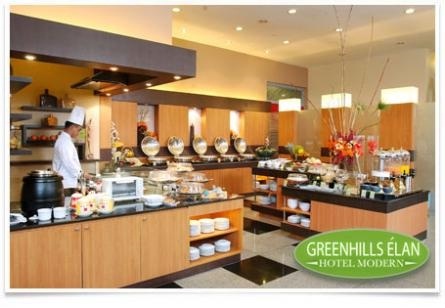 Dealshelve: Father's Day Group Buying Deals Offering More Than RM3k Discounts! 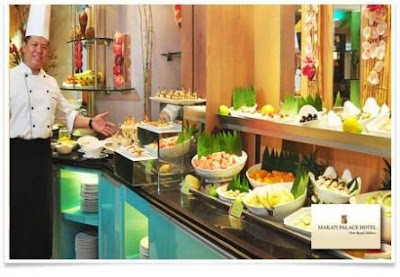 Father's Day Group Buying Deals Offering More Than RM3k Discounts! So have you purchased any group buying promotion to celebrate Father's day? (Don't tell me you've forgotten. Yes it is today!) 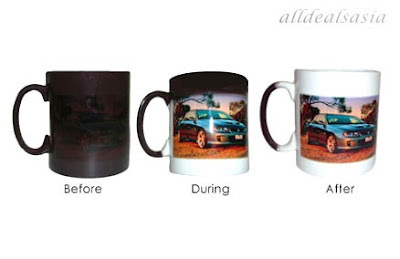 Well, I am sure a lot of people did that, either the son/daughter bought for their father or the father bought it for himself :P.
Anyway you might be surprised to know that since the last few days, Dealshelve has collected and presented around 26 Father's Day specific deals from Malaysia, Singapore and Philippines group buying sites. All these deals offered our readers a total discounted price of RM3000++ (value is converted to Ringgit from Sing Dollar and Peso). 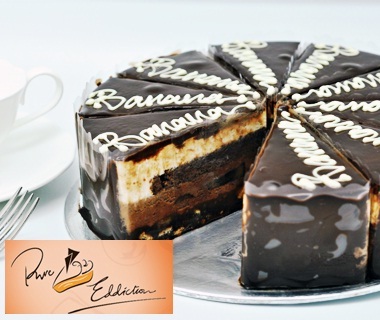 Most of the Father's Day deals are related to gourmet. The merchants assume that people would like to go to restaurant for Father's Day celebration. 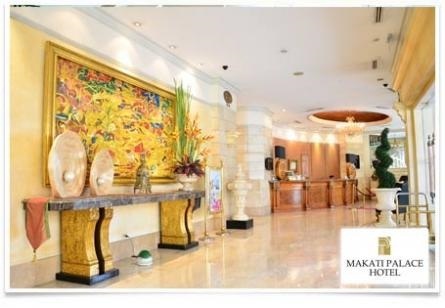 For example, there is a 53% discounted buffet lunch promotion at Makati Palace Hotel (Philippines). There is another irresistible buffet lunch at Green Hills Cafe (Philippines) at 50% discounts. 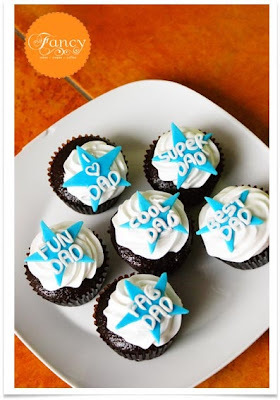 Some people would prefer to surprise their dad with a box of cupcakes from Fancy Cakes (Philippines). It's at 50% discounts! Other than that, the second majority of deals come from beauty and wellness category. Of course, most dads love looking half their age as much as moms do! 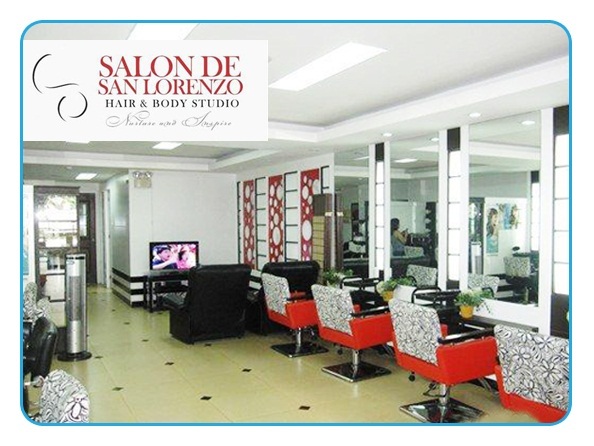 Salon De San Lorenzo (Philippines) provided a deal with 58% discounted price, for hair cutting and coloring. How about some dads without hair at all? Well, plant it! 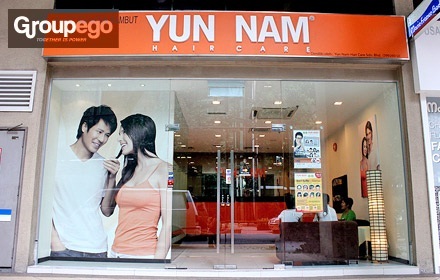 :) Yun Nam (Malaysia) hair care package offered this 98% discounted deal for your dad. In fact, for those dads with moustache or beard, Skin Diva (Philippines) offered a 72% discounted laser hair removal package. 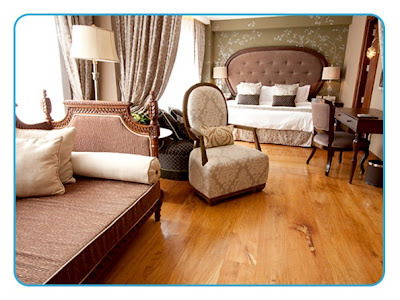 Some group buying sites also offered hotel packages just for Father's Day. For example treating the hardworking dad to a restful weekend away from all the hustle and bustle of the city at Makati Palace Hotel (Philippines). Some prefer Hotel Celeste (Philippines) too. Other than food, beauty products and hotel packages, there are some Father's Day deals which are quite unique, for example a color changing mug from AllDealsAsia (Singapore). 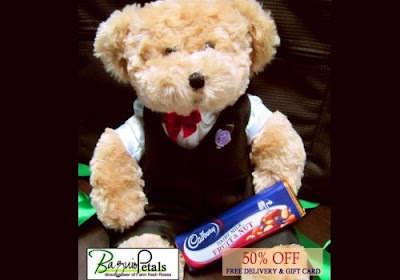 And even a cutie bear from Baguio Petals for dads!! !